Though it may sound like a daunting task, changing the oxygen sensor on your VW Beetle is easy. Repair shops will charge a hefty fee for replacing your sensor, but you can do it in an hour with just a few tools. A faulty oxygen sensor will cause your Bug to run poorly and also cause a decrease in fuel economy. 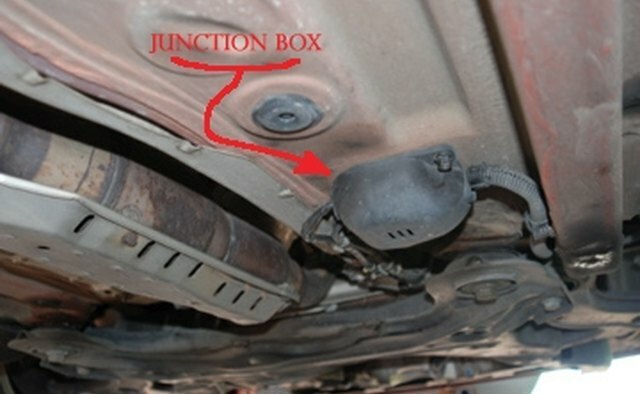 Most repair manuals state that you will need a special socket for removal, but since the sensor is mounted up on a boss, a simple box wrench will suffice. Visit your local auto parts and pick up a new sensor. The sensor should cost around $80 dollars. Start your car and drive around till the vehicle reaches the normal operating temperature. Park on a level surface and set the parking brake. Chock the rear wheels. Jack the front of the vehicle and support the front end with jack stands. After the vehicle's weight is being supported by the jack stands, let the jack support the center of the front end. This adds stability and another layer of safety. Locate the sensor on the exhaust pipe. 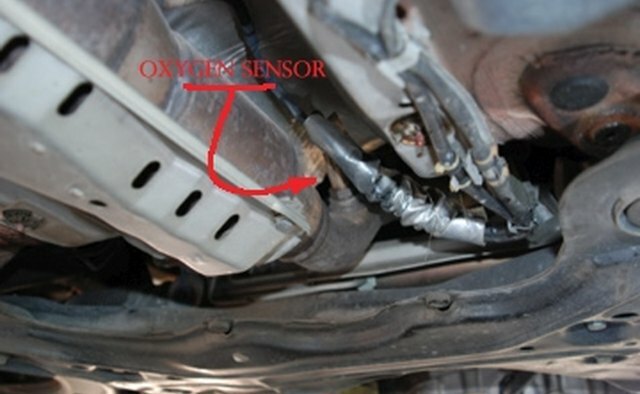 The sensor is mounted on top of the exhaust pipe, just forward of the catalytic converter. Wear gloves as the exhaust system will be hot. See Photograph Step 3. Follow the sensor wiring aft to locate the junction box. Using the crescent wrench, remove the two nuts and remove the junction box cover. 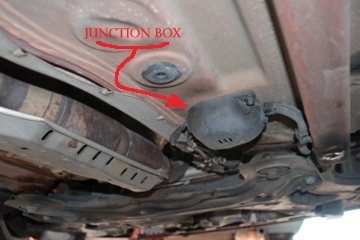 Pop the sensor's connector end out of the junction box and disconnect from the car's harness. The sensor harness is secured by clips. Remove the harness from the clips and remove the heat shield blanket that snaps in place over the harness. Take the 7/8-inch wrench and remove the sensor. See Photograph Step 4. 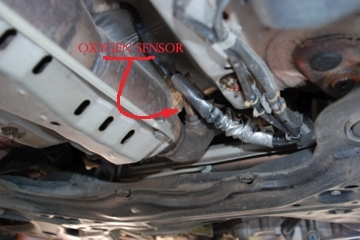 Place anti seize on the new sensor's threads. Install the new sensor and tighten securely. Reinstall the harness and connector in the reverse order of the above steps. Keep grease and debris out of the connector. Do not drop the sensor or clean with solvents. Use extreme caution when working under vehicles.